Solve all puzzles of the forgotten temple in new exciting and innovative free flash game Ancient Jewels Lion Temple. 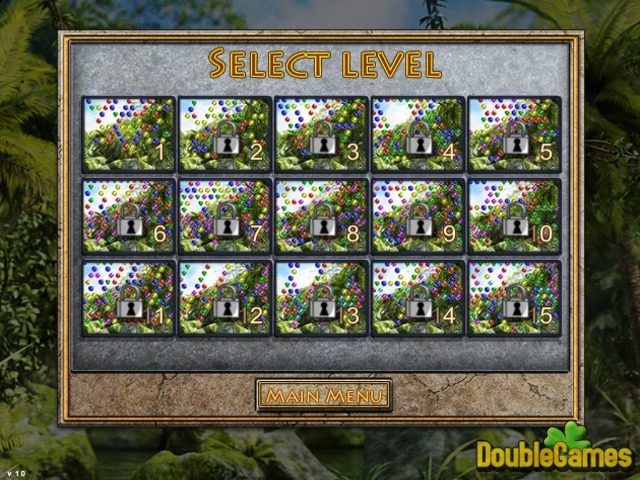 This colorful and quality online Match-3 adventure won't leave you indifferent The main goal here is very simple – you have to clear the playing field by matching 3 or even more jewels of the same type and color. The longer is the line, the more points you will get. Pass the levels one by one, complete the challenge and become a true winner! 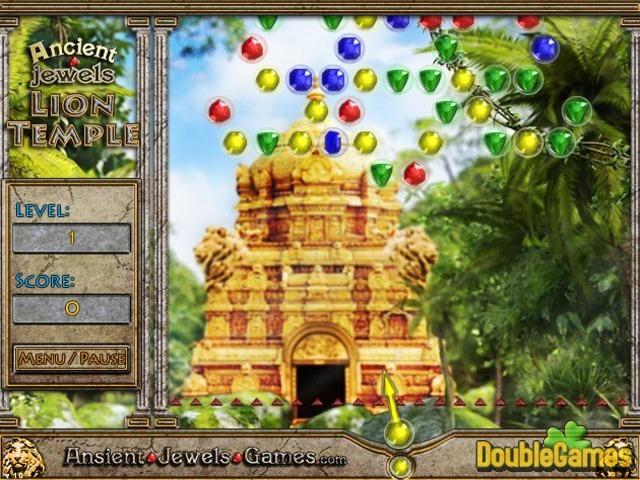 Play Ancient Jewels Lion Temple right now and for free and have fun. 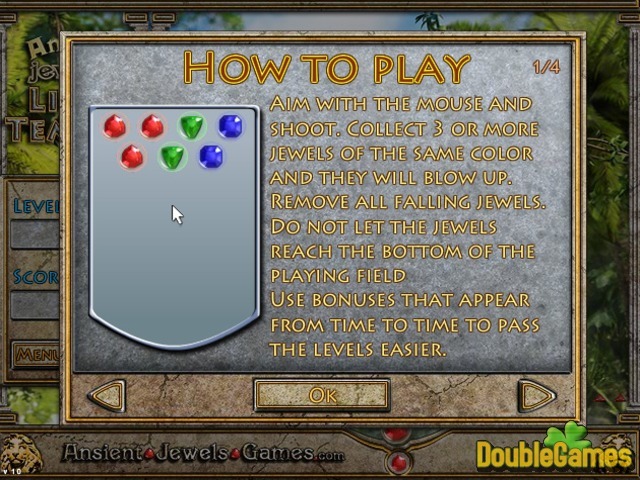 Title - Ancient Jewels Lion Temple Online Game Description - Don't miss Ancient Jewels Lion Temple, a Puzzle game presented by . Solve all puzzles of the abandoned temple and reveal its secrets.